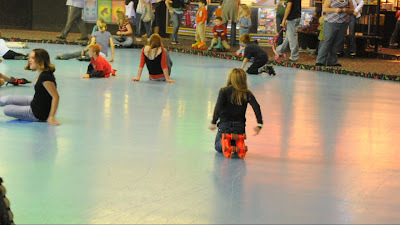 I LOVE Classic Skating. 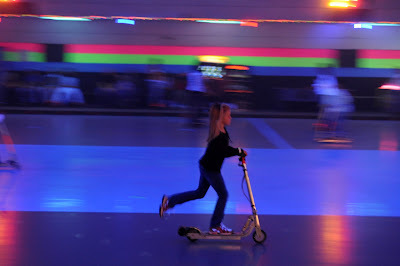 There are so many wonderful memories of my childhood and now I'm excited to say that Jade has some memories of Classic Skating too. She was invited to a birthday party for a friend of hers from school. (I was friends with his dad in school too). 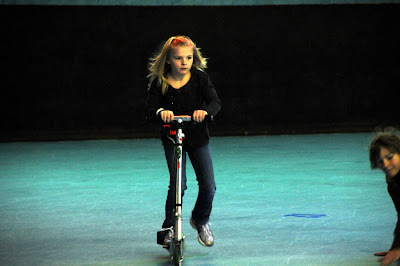 She had never been roller skating so Scott took her a couple of nights before. She LOVED it. That Saturday, she and I went to the birthday party. I took a bunch of pictures. (Like that is a surprise). She had a great time even though she was the only girl. 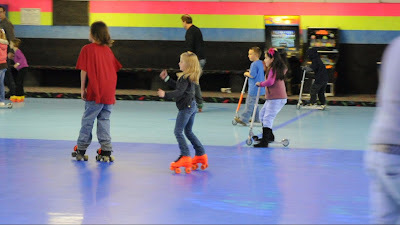 By the way, I think next year she may opt for a roller skating birthday party as well. Classic did an awesome job.